Amidst PUBG and Fortnite madness, our ears perked up when we heard talk about the future of the Grand Theft Auto franchise. If the new rumor is something to go by, then the next Grand Theft Auto game won’t launch for years to come – if you happen to notice time amidst all the gaming. According to The Know, the game’s launch is tipped for 2022. The game is being referred to at Rockstar as “Project Americas.” The source, also noted that the game would take place in two locations. 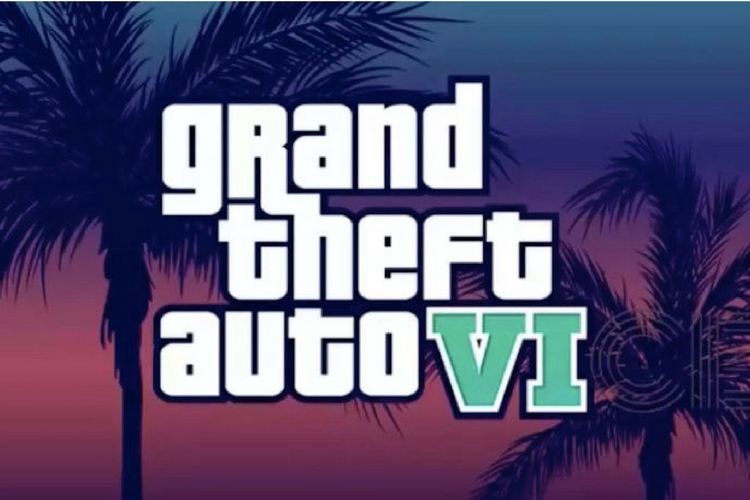 Specifically, the game is said to take place in or around Miami or Rockstar’s version of South Florida, known as Vice City in the GTA universe. However, the players will also be able fly to South America for some missions, it is being rumoured. As weird as it sounds, the idea of flying to a new location isn’t anything new for GTA players. We’ve already done that in GTA San Andreas. No big deal! Surprisingly or not, the next GTA game is said to have a female character as one of the main leads as well. If true, this will be the first GTA game to have a female lead. That being said, it remains to be seen if players will be able to take control of more than one protagonist like in GTA V.
As mentioned earlier, all this is according to the folks over at The Know, and they’re citing an “insider source” for the same. The Know’s history with rumors has been a little patchy. However, they did manage to correctly reveal the details of Dark Souls 3 before its official launch. That being said, it is also worth making a note that Grand Theft Auto rumors hardly ever turn out to be true. Rockstar Games usually sail an extremely tight ship when it comes to details about future releases. It is also known to change developments plans quite often, and hence the official announcement could end up being very different. So, let us know what do you think about this. Are you disappointed by the fact that the next GTA game won’t come out at least for the next four years? Let us know your thoughts on this by dropping a comment down below.